Loccitane is one of the many brands that I love. It’s my go to for a little indulgent, lotion and potions for those days where you just need a little pick me up! 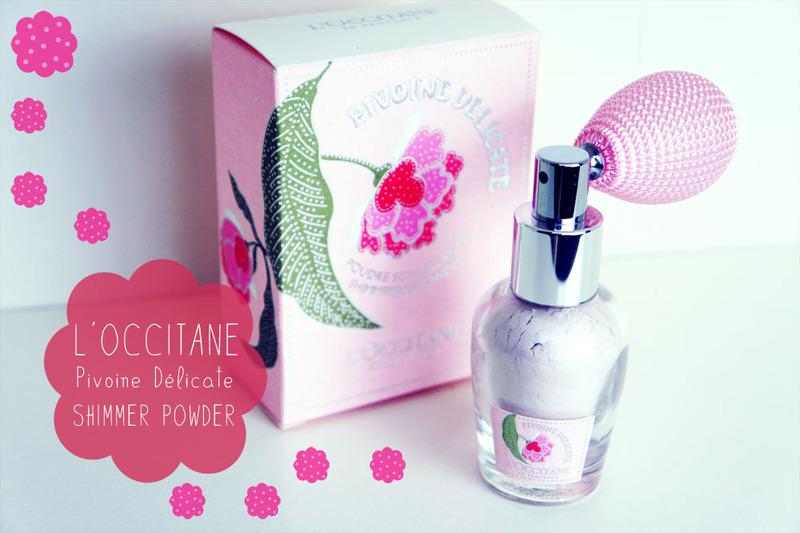 One pump of the PIVOINE DELICATE SHIMMER POWDER leaves a pretty sparkle on your skin with a gentle scent of peonies. I’m not a big fan of floral scents, but this one is not too overpowering. Besides the prettiness of the whole thing just overrides it anyway hehe! 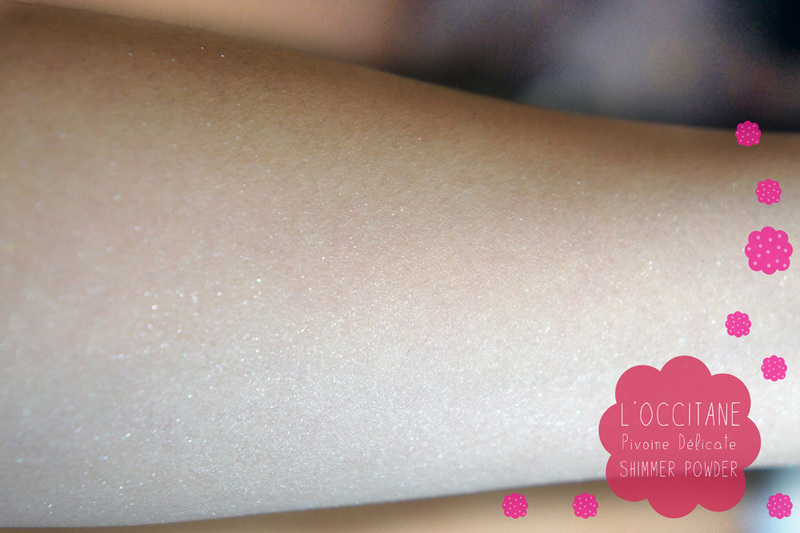 This will be great for adding a little shimmer to the skin in the evening! I believe this was a limited edition product so I feel quite bad blogging something that is no longer available. However, it’s such a fab Spring item that I feel like it deserves a little mention. 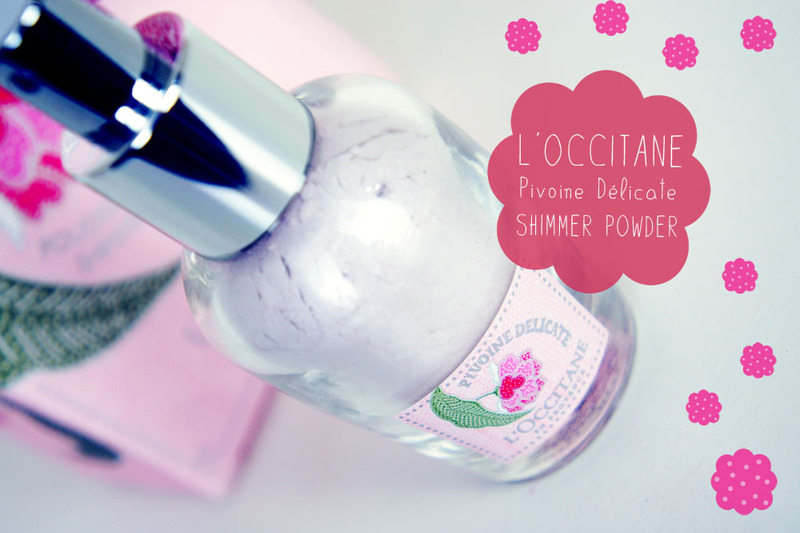 Tags: Beauty, Cosmetics, L'Occitane en Provence, Loccitane, Shimmer. Bookmark the permalink. The look of this bottle makes me want it haha. I like floral scents if they are light and not too too heavy. I might need to go smell this. 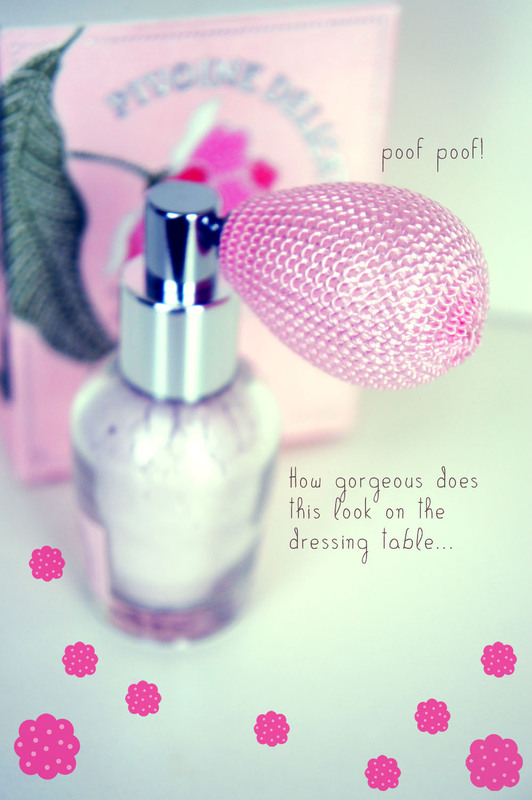 The product itself looks so dreamy… I wanna have one too!!! Thanks for your review and for sharing.